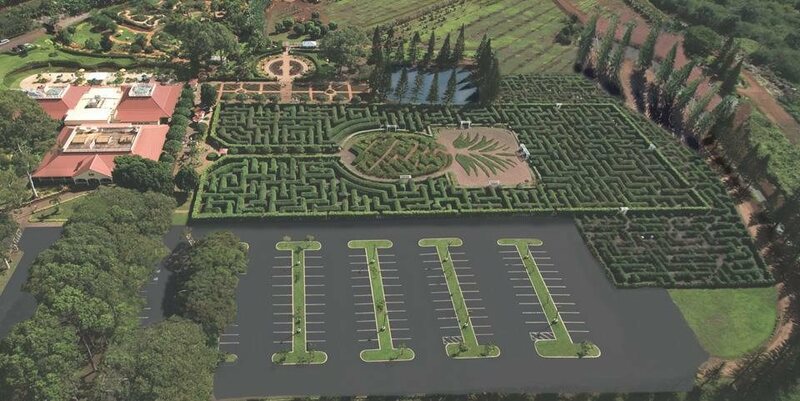 The Guinness Book of World Records named Dole Plantation’s Pineapple Garden Maze as the World's Largest Maze. Come and see this gigantic outdoor brain-teaser, one of only a handful of botanical mazes in the United States. Students can practice their “navigational skills” while having fun seeking the eight hidden stations located within the maze. The Plantation Garden Tour involves eight mini-gardens. It give students an opportunity to see, smell, and touch many of the diverse crops being grown on the North Shore of Oahu—as well as a look back at life on the plantation. The tour will end with a garden-related craft or activity. Nightmare at Dole Plantation combines a haunted house and Pineapple Express train ride for a unique spook experience.